Just a few more steps…You plant your hiking poles into the earth one last time, catch your breath in the thin, brisk mountain air, and attempt to absorb the magnificence of the sprawling vista below. A wellspring of mild euphoria envelops you, temporarily washing away the weariness in your muscles and the chill permeating your fingers and toes. Temporarily, only because the journey you undertook to reach this destination has been an arduous one. Embarking four days before, you have hiked 42 km (26 miles), risen to heights of 4200m (13,800 feet), climbed thousands of hand craved stone steps, survived Warmiwañusqa “Dead Woman’s Pass”, endured weather ranging from scorching sun to wind-whipped snow and wondered at the ruins of Runcuracay, Sayacmarca, Phuyupatamarca and Wiñay Wayna. All this along a path kept secret for almost half a millennium to protect a last refuge of an ancient, powerful, yet defeated empire. You reap the reward of your predawn rising as you watch the first rays of the morning sun crest the Andean mountains, ignite the air in an almost mystical illumination and gently fall upon the nearly perfectly preserved ruins sleeping silently on the mountaintop below. You have been fortunate enough to arrive on the summer solstice, allowing you to bear witness to an example of the incredible astronomical, mathematical and architectural prowess of this civilization, the Sun Temple. As you stand transfixed, the sunlight crests the top of a far off mountain and pierces the Sun Gate which resides there. The beam of light streaks across the deep valley and strikes the window of the Sun Temple, marking with exact precision one of only two days a year when the Earth’s axis is perpendicular to its orbital path around the sun. You marvel at this ancient calendar made of stone and light, more accurate than even its modern day contemporary; as it will continue on without need for adjustment for another 11,000 years, unlike ours that needs to be adjusted every four (leap year). The moment passes and the reality of your own accomplishment awakens within you. 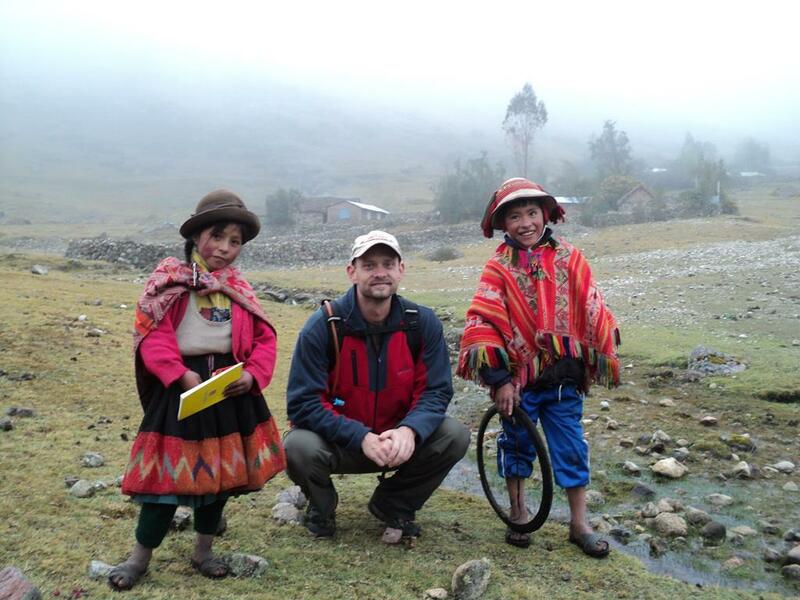 You have conquered the Inca Trail and delivered yourself to one of the most iconic locations in the world. 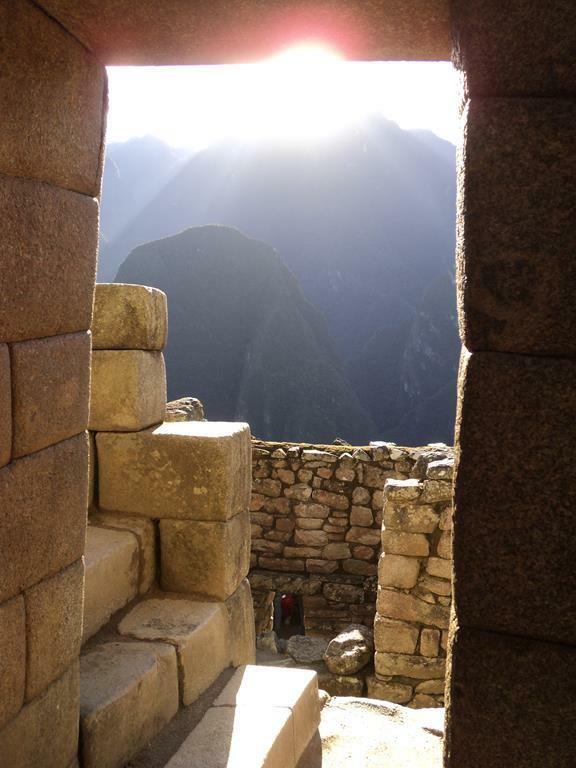 You have arrived… at Machu Picchu. While hiking the Inca Trail to Machu Picchu could arguably be considered the shining jewel in your Peruvian crown, you cannot afford to miss experiencing the myriad of other resplendent locations abundantly spread across this South American country. Located at the edge of the Amazon Rainforest, lies one such destination, a massive 3.5-million-acre park serving as a gilded repository to a cornucopia of unique flora and fauna, the Tambopata National Reserve. To reach the handful of lodges inside the reserve, one must venture up the Tambopata River via Puerto Maldonado and the village of Infierno (Hell), the latter so named because of its unforgiving soils and summer temperatures that can reach 133 degrees Fahrenheit. However, the Tambopata is a far cry from a journey on the River Styx, and with a watchful eye, you can add caimans, piranha, jaguars, pumas, monkeys, the giant river otter, uncountable species of birds and even the world’s largest rodent, the cabybara, to your checklist of sighted creatures. Habitation Doorway in Machu Picchu. Temple of the Sun, Cuzco. Farther south, spanning the border between Peru and Bolivia, you can set sail upon the highest navigable lake in the world, Lake Titicaca. Home to threatened species such as the large Titicaca Water Frog and the flightless Titicaca Grebe, the island-studded lake is held in Incan mythology as the place from which the world was created, when the god Viracocha came out of the lake and created the sun, the stars and the first people; and where Manco Capac, the first Inca king was born. Touching these waters is like touching the soul of the Incan people. 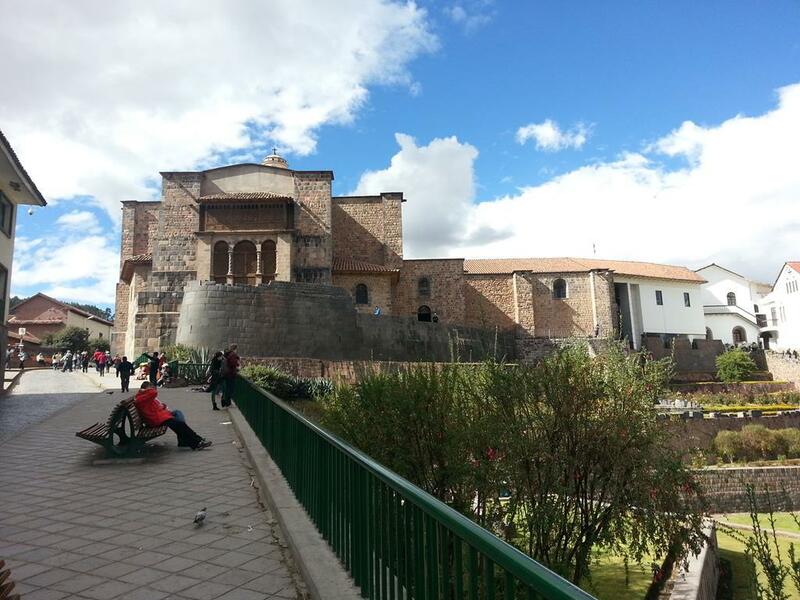 Those seeking a more metropolitan centered experience need look no further than the formal capital of the Incan empire, Cuzco. Here you can immerse yourself in the proud and tragic history of the Americas’ greatest ancient empire, by visiting the wealth of museums that abound upon its architecturally delightful streets. Or travel just outside the city and surround yourself in the living history of ruins such as Sacsayhuaman, the site of the 1536 battle in which dozens of Pizarro’s men charged uphill to battle the forces of the Inca. At night, seek out a culinary adventure or two and try the local delicacies of alpaca and guinea pig, or merely enjoy a latte on a balcony overlooking the Plaza de Armas and feel the pulse of the city as you recoup, reflect and rest-up for tomorrow’s adventures. Machu Picchu, Tambopata National Reserve, Lake Titicaca and Cuzco would not be the completion of your journey in Peru, however, they are a touchstone upon which your potential adventure can be judged. These names elicit wonder, but the thought of planning an excursion to them may also seem overwhelming. Do not become discouraged, there is help available. I was lucky enough to be in the capable hands of G Adventures, who made the process so effortless, that all I had to do was pack my bag, open my front door and take… just a few more steps.